My broken heart hurts for the pain the Rutherford family is experiencing and all the struggles yet to come.. When I am asked if other law enforcement officers being killed in the line of duty brings it all back, the answer is always yes. 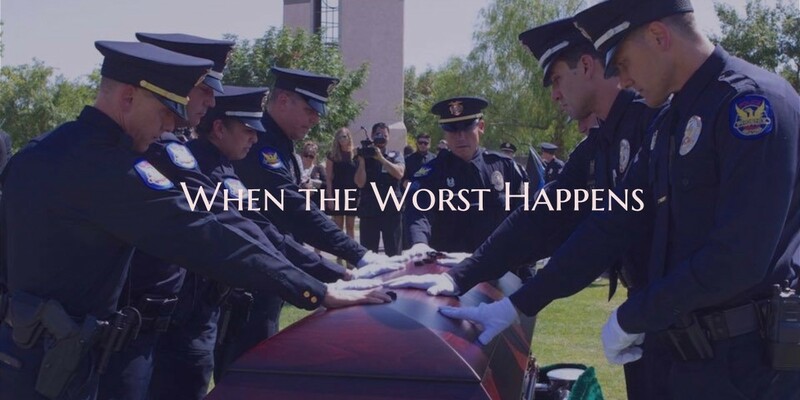 It brings back the horrible shock and loss of May 18, 2016 when my son, David Glasser, a Phoenix Police Officer, was killed in the line of duty. The recent line of duty death of State Trooper Tyler Edenhofer has been hard. He was so young with so much ahead of him. Such a tragedy. He was killed very close to my old neighborhood here in Phoenix but, truthfully, all of our neighborhoods are at risk. We need our Thin Blue Line.